First of all, I’m no nutritionist or personal trainer, but I do have a huge interest in healthy eating and fitness, always scoping out new ways to improve my mind and body via food and exercise. I know it’s a pretty hot topic at present to discuss little food hacks, and those small yet effective changes that can help to create a more ‘healthier you’. As we are fully into January now, either on an emotional high and bursting with motivation for the New Year, or sticking to goals and aims for 2016, it’s a great time to make some little changes and give your life the healthy makeover it deserves. Changes don’t have to be huge – totally no need to throw out all your Christmas chocolate and spirits, sacrificing your social life for PT sessions and getting up 4 hours early for a mindful start to the day. As always, balance is key, and I aim to indicate a few small tips to inspire you today. 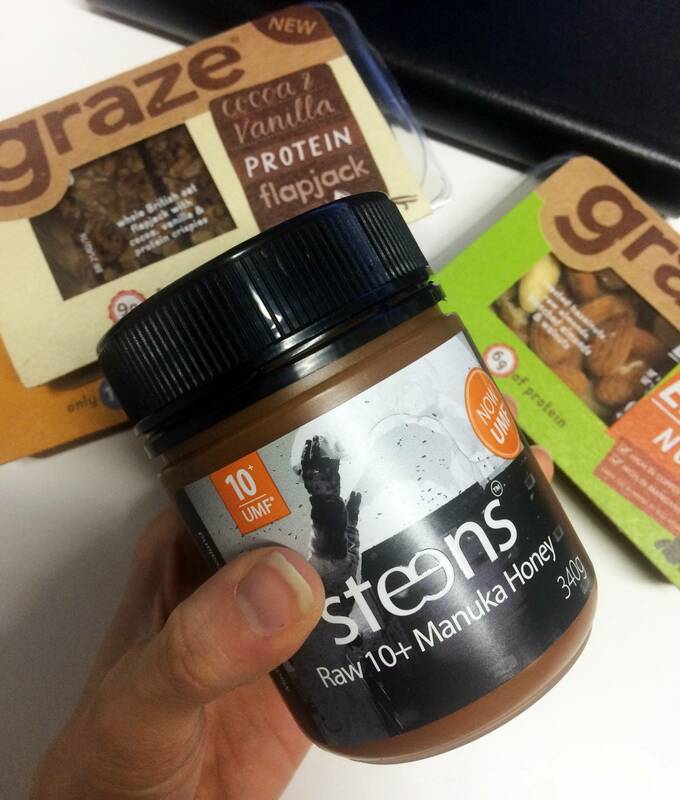 A small food hack to keep that sweetened taste amongst snacks or meals can be to introduce Raw Manuka Honey to foods instead of where you would usually use added sugar. For example, I recently tried out Steens Raw 10+ Manuka Honey added to a morning bowl of oats, soya milk and seeds, to make a healthy yet sweet tasting breakfast. Also, when I have had sugar cravings at around 3pm (the time I usually start to feel tired and crash out), I’ve been treating myself to rice cakes or wholemeal toast with a little bit of this stuff spread on it. You can also replace sugar and syrup from baking with Manuka Honey, still bringing in a distinct sweetened taste to cakes and biscuits, but without all the refined rubbish that sugar is guilty of. 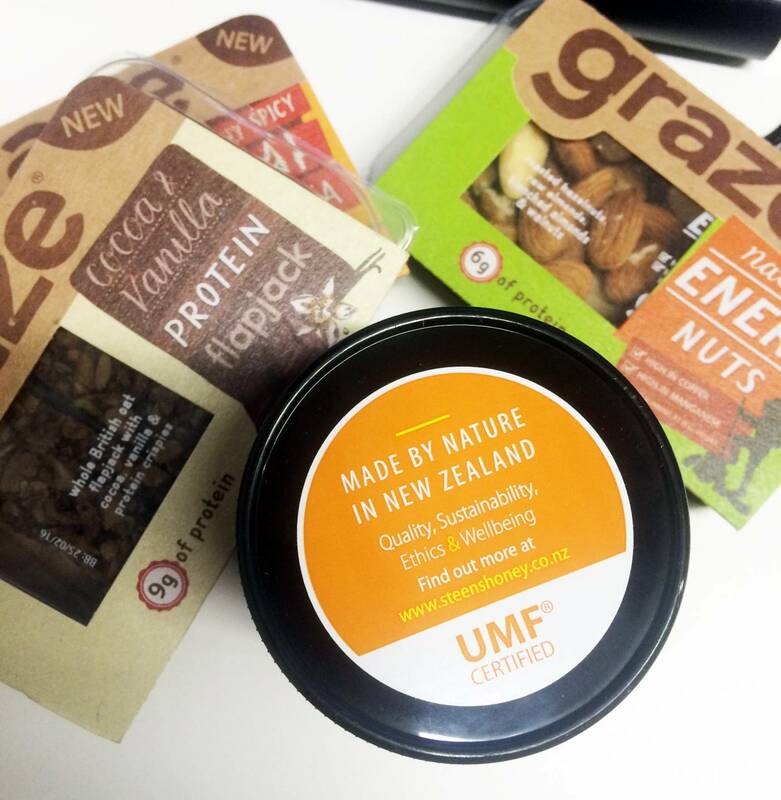 10+ Manuka Honey is produced in New Zealand and contains a variety of plant phenols & antioxidants which help to support a healthy diet. I have been using honey every now and again over the years, but the raw form has so many more health benefits than that of the normal supermarket honey. The Steen’s version I’ve been consuming is a great recommendation if you need any ideas where to start. Start the year off with a re-stock of healthy kitchen essentials to fuel your cooking adventures. A short shopping list to get you understanding what some powerful ingredients can include are coconut oil, nut butters, tahini, protein powders (not just for fitness – protein powders added to shakes or baking is a great call for cell and muscle recovery! ), chia seeds, flaxseed and apple cider vinegar. 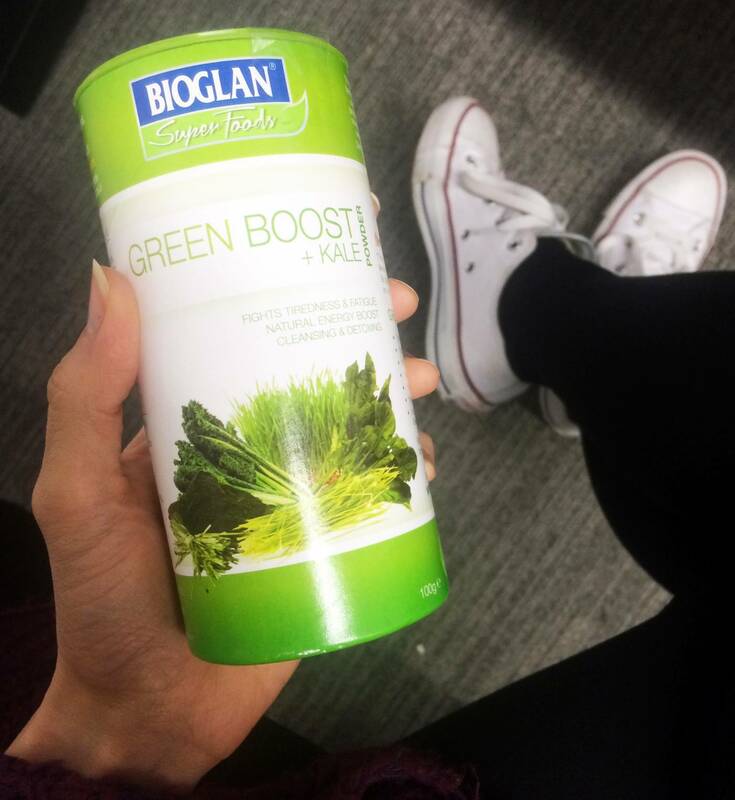 I’m terrible at getting enough green vegetables in my diet, so I’ve been finding this Bioglan Green Boost & Kale Powder has been a huge help for me. I just sprinkle it in juices and smoothies to help combat fatigue, to give me a boost of energy, and to help cleanse and detoxify my body. Kale is a superfood that I genuinely like, but find it goes off a lot when I purchase it due to not being home all that often, so this is perfect for busy people on the go! And by fat, I of course mean good fats (don’t rush to McDonald’s just yet). 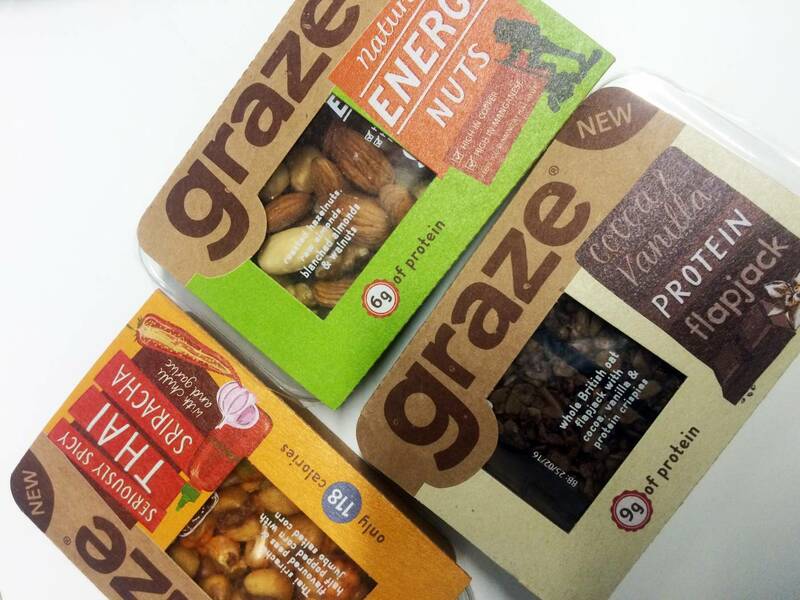 Apparently research shows that good fat consumption actually burns fat – handy, huh? Fats also strengthen white blood cells to fight viruses and bacteria, and help calcium absorb better into our bones. Try to bring in good fats to most meals: coconut oil, olive oil, avocados, nuts and seeds are the most ideal. 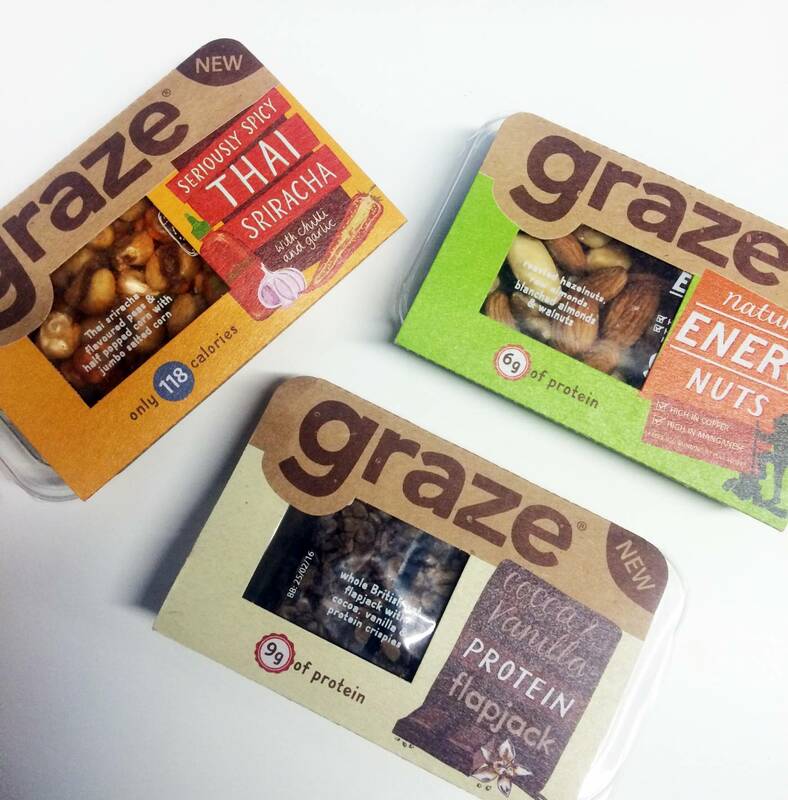 If you struggle with this, why not look into purchasing mini Graze boxes which contain snack-able sizes of nuts? They have an energy version and also a spicy thai one too, incase you need more taste. 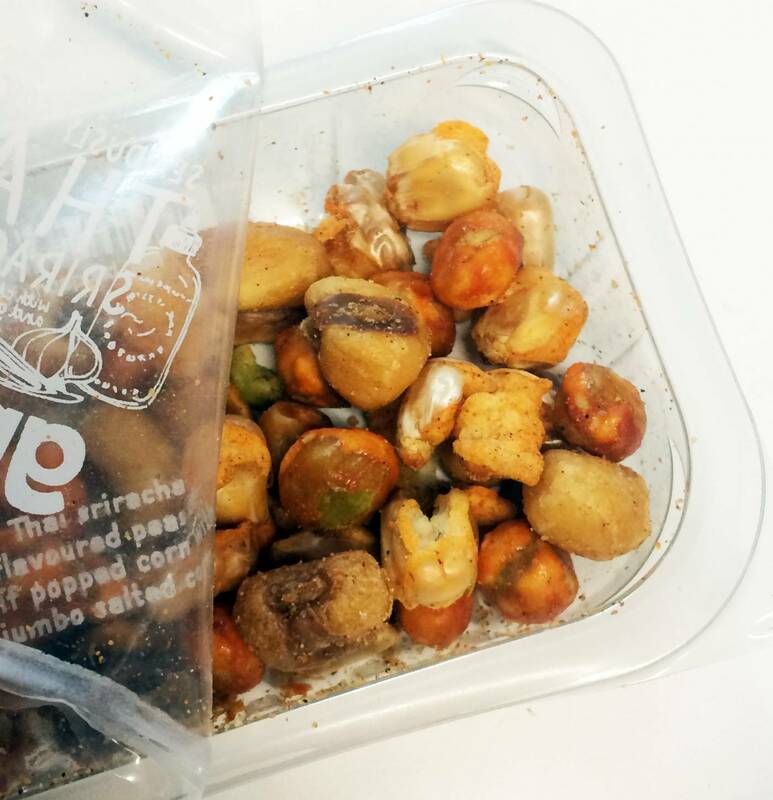 I personally get a little bored of the usual almond, macadamia and cashew mix, so I’ve been really enjoying the ‘Seriously Spicy Thai’ box on my lunch breaks this week! I put so much pressure on myself to get around 8 hours of sleep, only to find myself panicking and counting down the hours as I start to see midnight creep up, then 1 am, then 2 am. 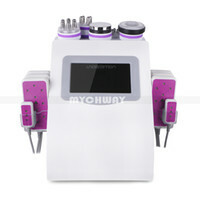 The best tip is to learn how much sleep your own body needs to function. I’ve a habit of going to bed late and getting up early, and I can actually get through the day with sufficient energy on 6.5 hours sleep (or more). Anything less and I look – and feel – like absolute crap. Figure out what the minimum is you need and try not to pressure yourself for those solid 8 hours. Unless you can get 8 hours in, which is marvellous! 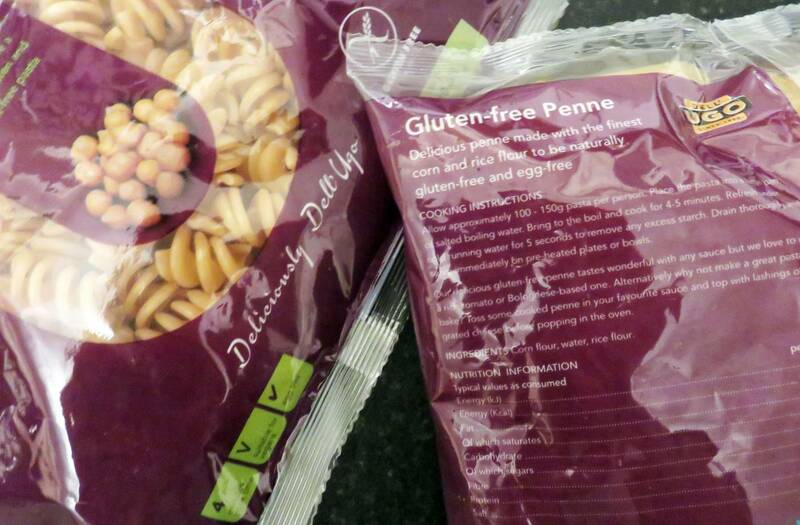 If you suffer from bloating or stomach aches, or general fatigue after eating carbohydrates, perhaps try switching up your pasta for Gluten Free versions. 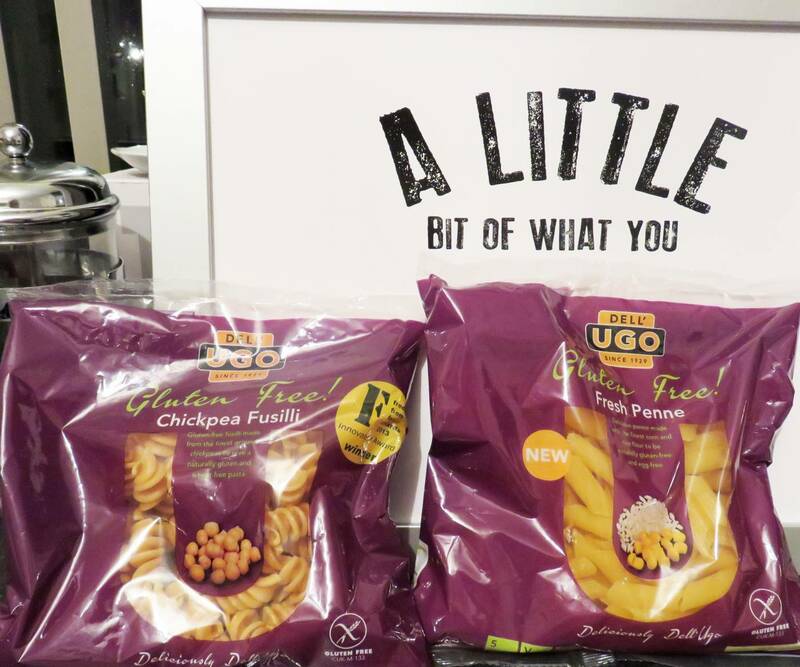 I came across these amazing Chickpea Fusilli and Fresh Penne versions last month from Dell’Ugo, and had a go at cooking with them instead of the usual white pasta I purchase for my Italian dishes. 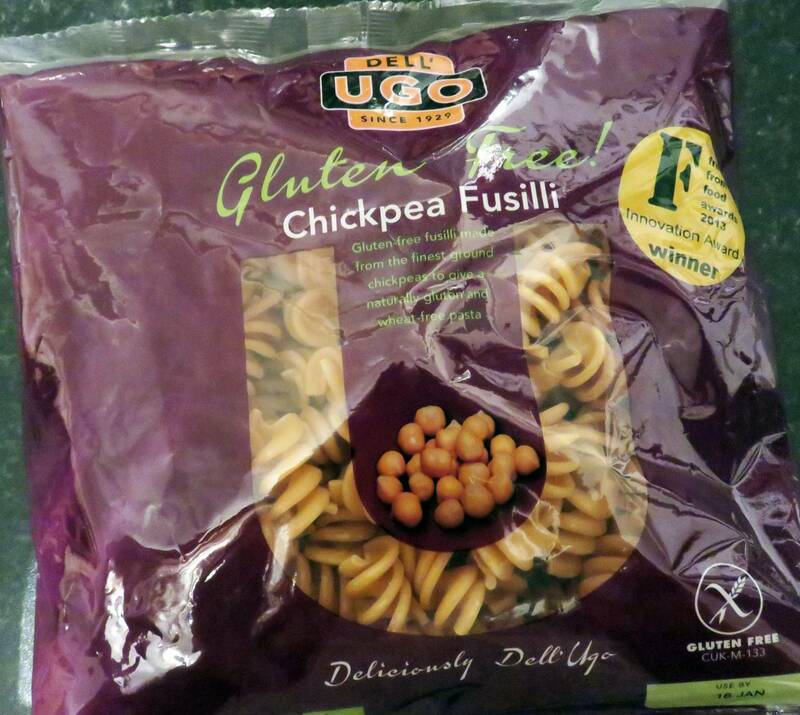 I’m not intolerant to wheat or any kind of flour etc, but the fact that healthy fibre packed chickpeas have been utilised to create a tasty pasta is really encouraging for me to make healthier carbohydrate driven meals. Chickpeas have a low glycaemic load (or GI as it’s more commonly known), so are great for weight loss and management as part of a calorie-controlled diet. I’m really loving this Dell’ Ugo discovery, which costs around £1.85 per bag. Tastes super yummy as is a more fresher pasta which has to be kept refrigerated. A great addition for impressing any guests next time you cook! Batch cooking on a Sunday night or doubling up your dinner makes it quick and easy to throw together healthy meals all week, even when you’re super busy. Just combine pre cooked veggies & grains with fresh greens and a drizzle of dressing or dip for a well balanced meal bowl. Another option I’ve been trying to do more is make healthy veg or meat curries with brown rice, throwing in butternut squash, sweet potatoes and courgettes. 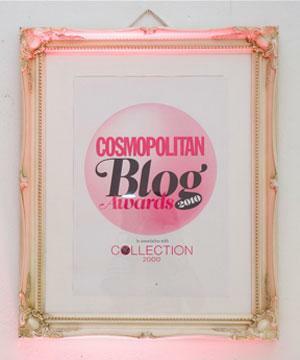 A super easy one that just involves ensuring this replaces your first drink of the day! Wake up your metabolism and alkalise your body first things with a mug of warm water & a slice of lemon.Lemons cost as little as 20p, so make sure you add one to your weekly shop and keep in your fridge wrapped in tin foil so you can keep slicing a new fresh lemon wedge each day. The easiest & quickest way to cram lots of healthy veggies into your day is to pop them all into a blender and make a juice, smoothie or a soup for an alkalising nutrient boost. For soups, add flavoured stock, salt, pepper and spices to flavour it up, and enjoy an easy, heart warming meal. Smoothies are the best way to make sure more fruit and superfoods can make their way into your diet. If you blend together a large concoction at the start of the week and bottle it up in your fridge, you could get three days worth of a morning juice in their which is an excellent usage for your fruit! I can get quite bland with this and keep sticking to bananas, almond milk and flaxseed purely because I love it, but there are so many other fruits to make a real tropical tasty version! 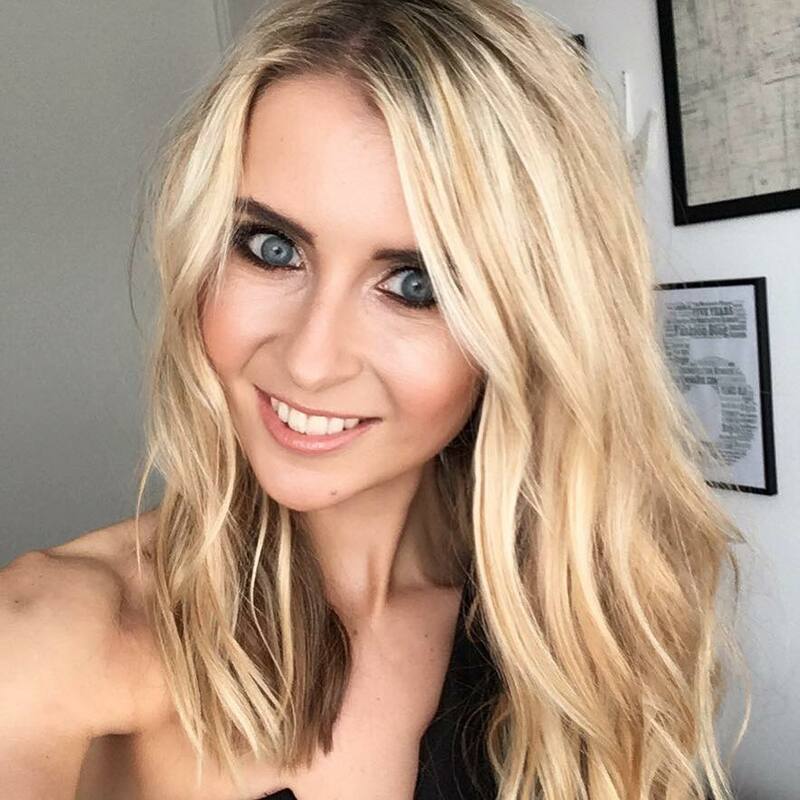 Online women’s fitness site FYTSO has put together this amazing blog post featuring 22 smoothie ideas which can inspire you to make some yummy creation. It’s true when they say that the more you don’t have something, the more you want it. It goes with everything in life – we always crave what we can’t have. So don’t completely deprive yourself from treats, or else you will sit there during lunch breaks dreaming of that chocolate chip muffin! Balance is key to sustain healthy habits, and life’s too short to always stick to the rules. Instead, try to switch up your treats and go for dark chocolate coated rice cakes,which come in at around 80 calories per cake, or cacao powder into porridge for a chocolatey fix. Other alternatives include baking banana loaf with coconut oil and raw honey instead of sugar, or drinking sweet tasting teas such as liquorice. Maybe try to incorporate a couple of these tips into your lifestyle for the rest of January, focusing then on a couple more for February. And, if you want to learn more about keeping yourself healthy, why not take one of the amazing health & fitness courses available from Discovery Learning UK? I’ve been drinking lemon water in the morning for a while now and I’ve been really enjoying it, it actually helps me freshen up in the morning!